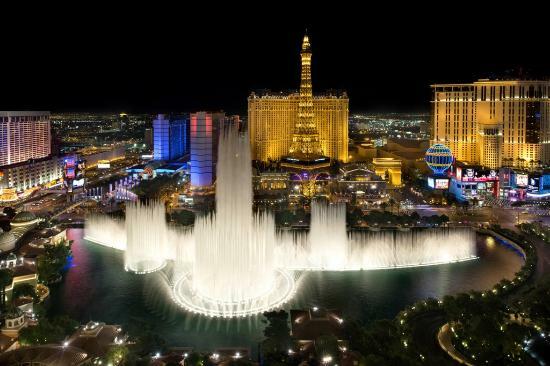 On Tuesday, June 14th, 2016, the Nevada Chapter of the Association of Energy Engineers will host a field trip to visit Bellagio Hotel Las Vegas. A behind the scenes tour of the 8.5-acre lake that has 1,214 jets that rocket streams of water 460 feet into the air. These shows are so complex, there's a staff working seven days a week, 365 days a year to clean, maintain and make emergency repairs on the fountains between shows.